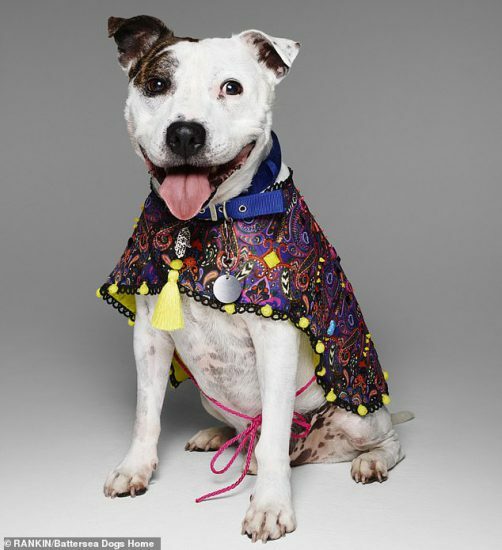 Top designers featuring the likes of Vivienne Westwood, Matthew Williamson and Lulu Guinness have come together this week to create a special one-off range of canine couture in support of Battersea Dogs & Cats Home. 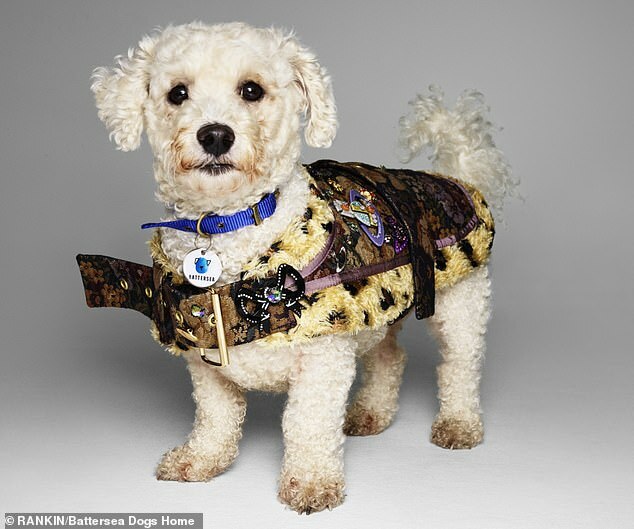 From pompom and tassel embellished coats to stone encrusted collars, the unique doggy accessories will be modelled by Battersea dogs and subsequently auctioned off at the charity’s Collars and Coats Gala Ball on the 1st November this year. 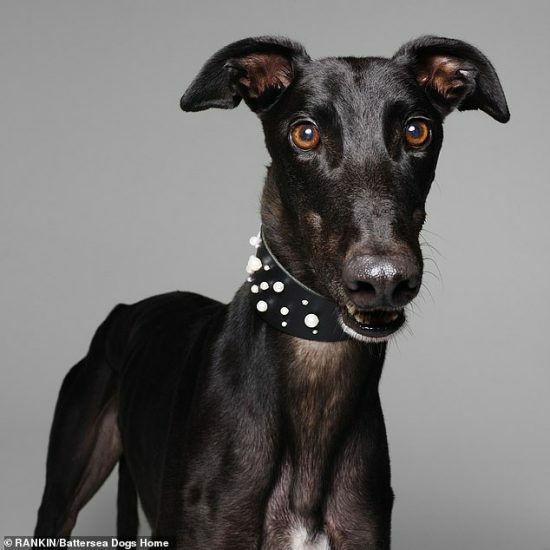 The bespoke items will also be auctioned online with all proceeds going directly to Battersea Dogs & Cats home to help their work in supporting over 7000 abandoned and unwanted cats and dog every year.